Q1. How to Choose a Right Cable? A designer has to evaluate the determining system parameters such as signaling rate, cable length, single-ended or differential (balanced) signaling, point-to-point, multi-drop or multipoint configuration, noise margin, flexibility, and costs. Q2. What’s Will Impact the Material You Select? 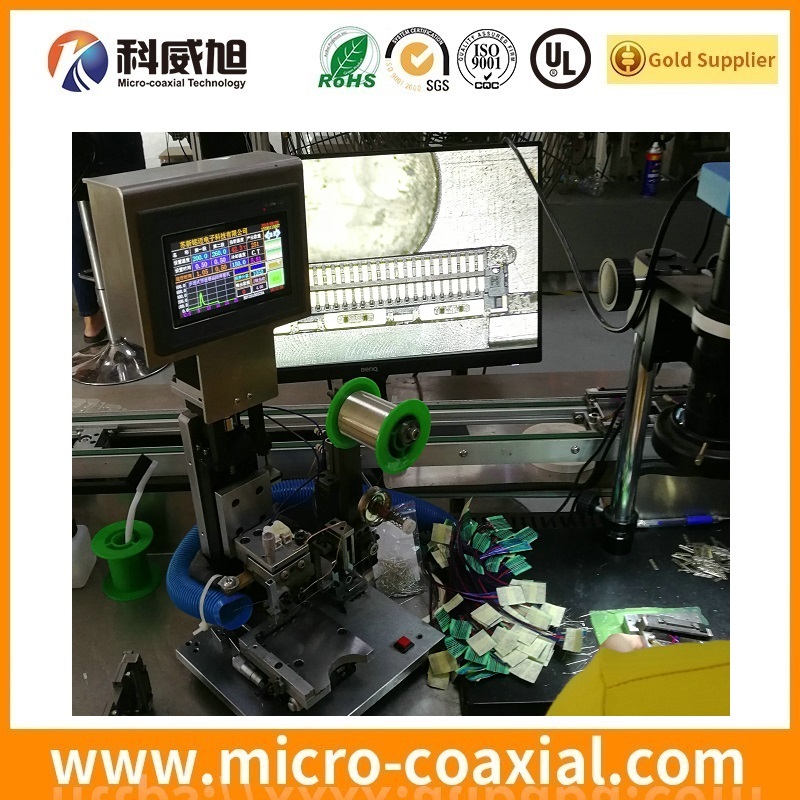 Specific equipment, machine structure, and environment. Q3. What should be concerned? Unshielded or shielded (taped, braided, or combination of both)? Round or flat? Coaxial, multiconductor or twisted pair cable? Q4. Why does cable need to be shielded? To reduce electrical noise from affecting the signals and to reduce electromagnetic radiation that may interfere with other devices. Q5. What sort of cable need suggest to? A braided or served shield is recommended to ensure good isolation between the signal lines and the environment. Q6. Does double-shielded cable that is taped and braided typically perform better? Yes. 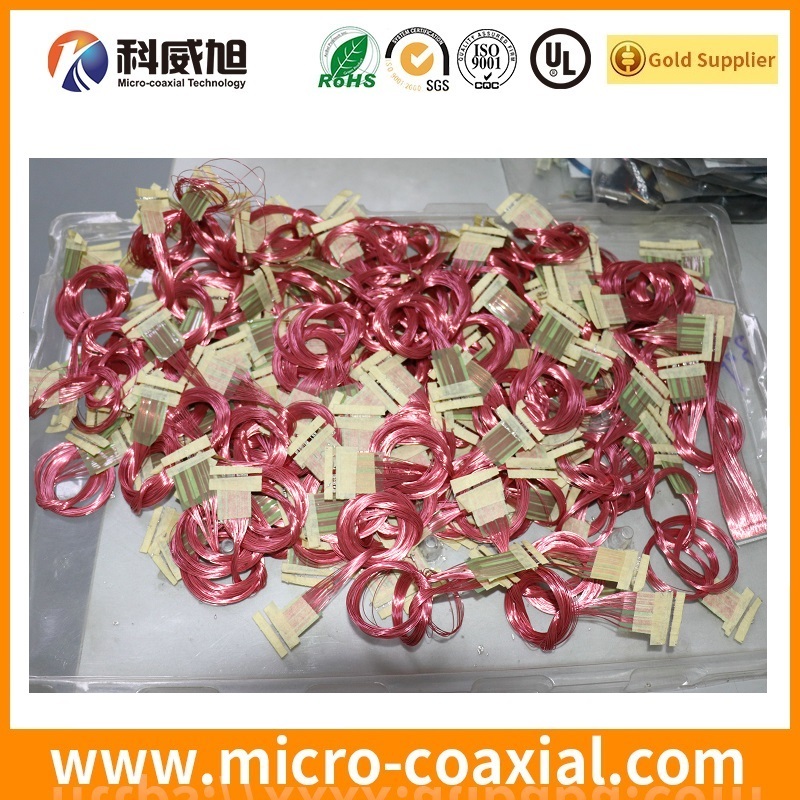 The best is the micro coaxial cable, which is shielding each wire individually and continuity impedance matching. And then is twisted pair and shielded cable. Q7. What kind of cable is cheaper and easier to handle? Multiconductor cables are cheaper and easier to handle than a twisted pair or coaxial cables, especially in terms of termination. Q8. What is your recommendation for differential data transmission, such as LVDS? 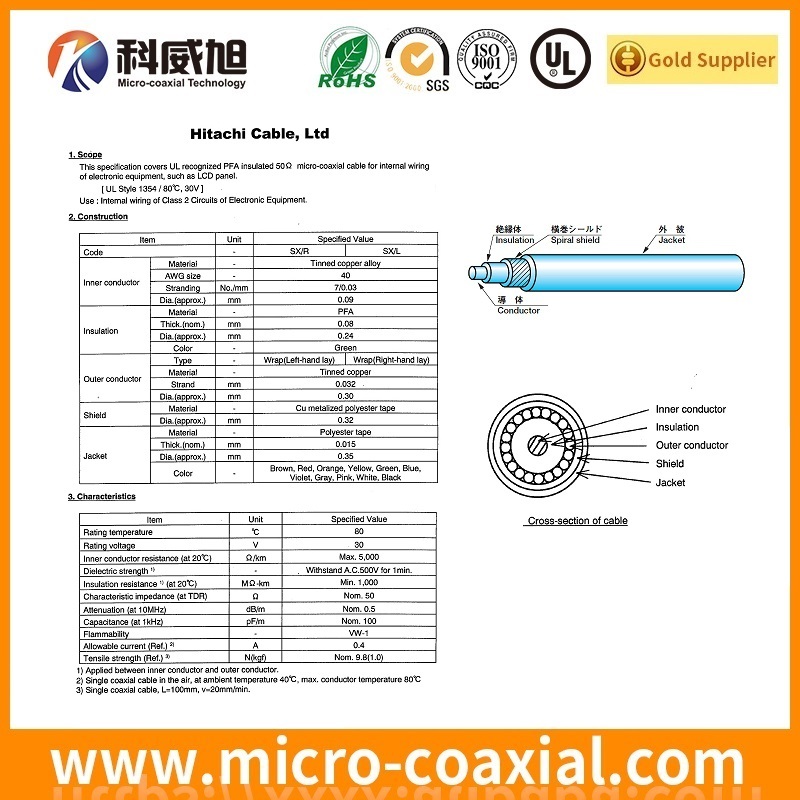 The micro coax cable is firstly recommended and second is twisted pair cable.